Warsaw’s Wildman Business Group has experienced impressive growth. Here are five keys to that growth. 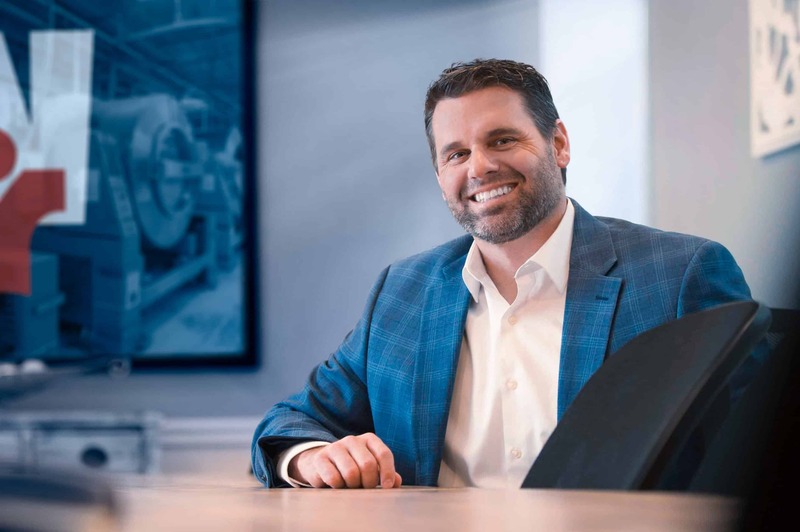 As a third-generation leader of the company his grandfather founded 65 years ago, Wildman Business Group CEO Josh Wildman knows something about growth. What started as a dry cleaning and laundry service has evolved into a diversified operation that now offers uniform and linen rental services, facility services, first aid and safety products, custom branded promotional products and apparel, and licensed sports specialty products. That kind of growth doesn’t happen by accident. According to Wildman, the first step in achieving such impressive results is forming a plan. “We are blessed to have a CEO Emeritus who led us in developing the discipline and processes that helped us become who we are today,” says Wildman. Having grown the company ten fold over the past 16 years, he shares the following principles to explain how Wildman Business Group continually achieves its goals.